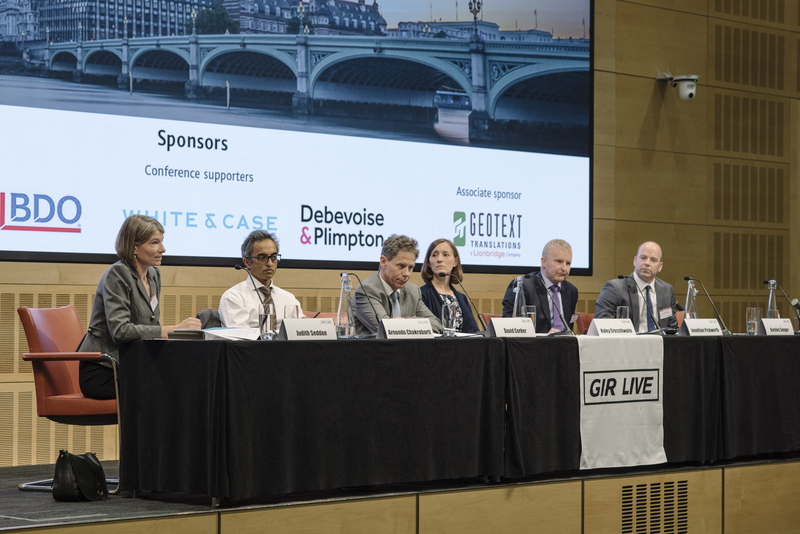 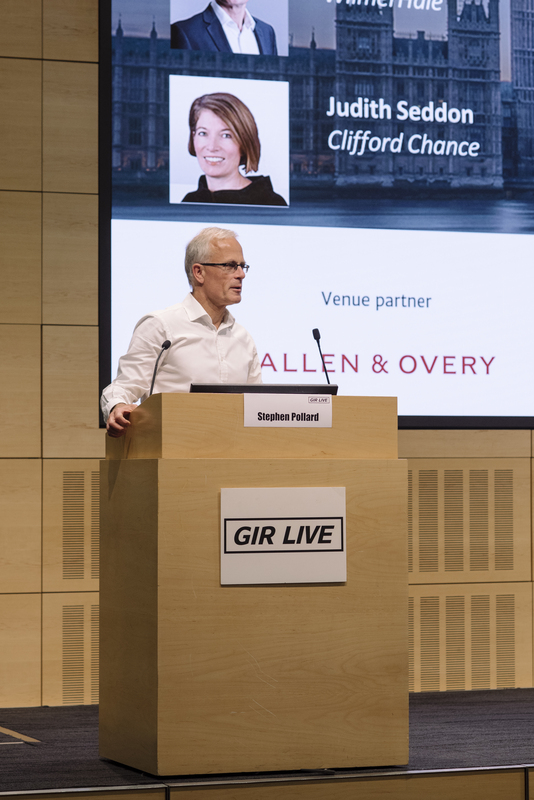 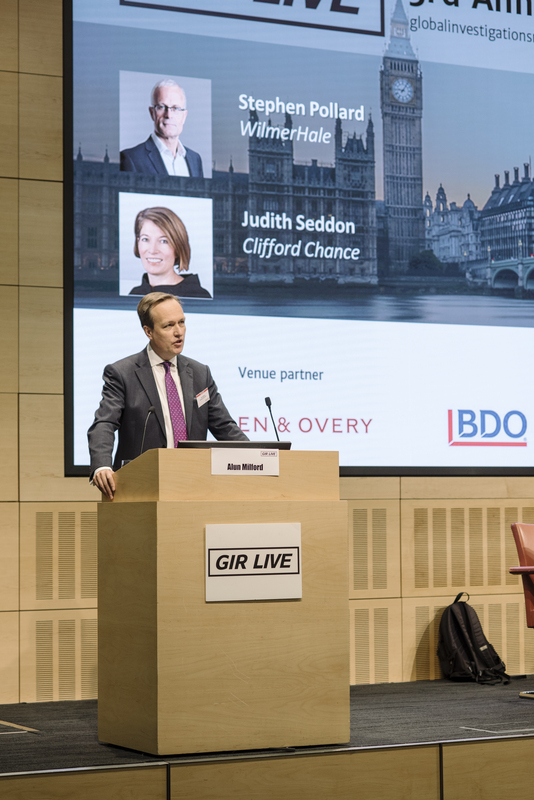 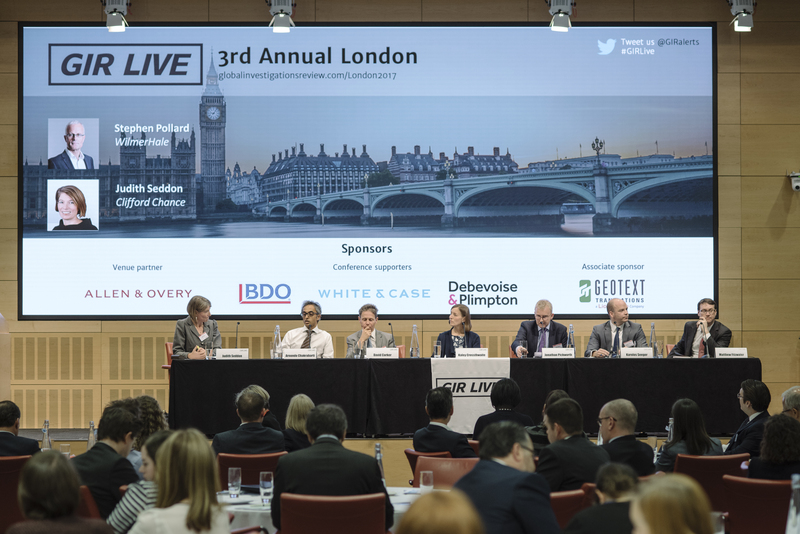 An impression of GIR's third annual GIR Live London, held on 27 April. 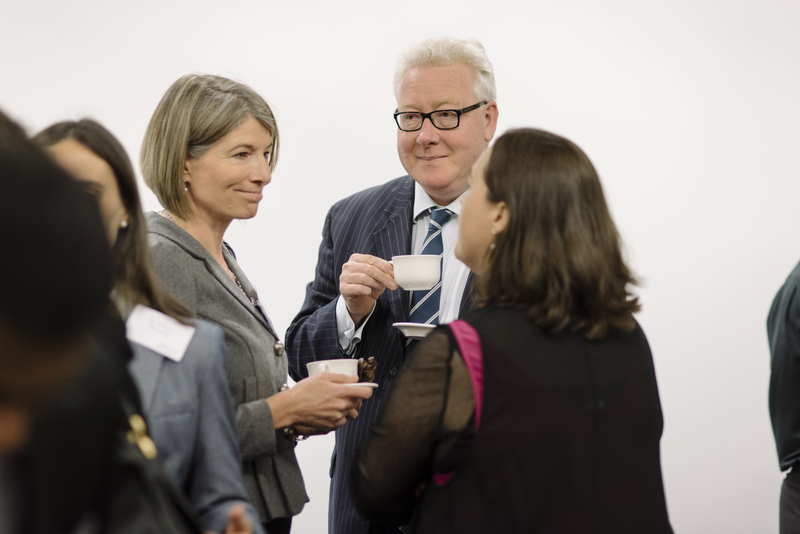 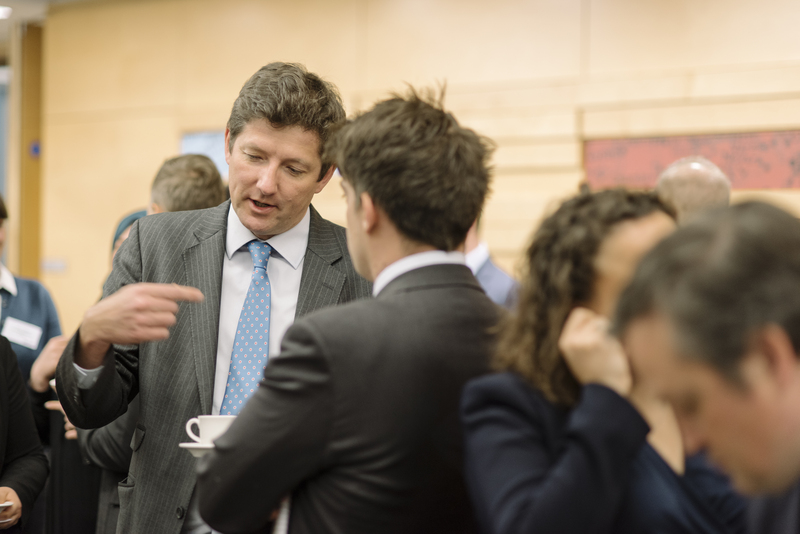 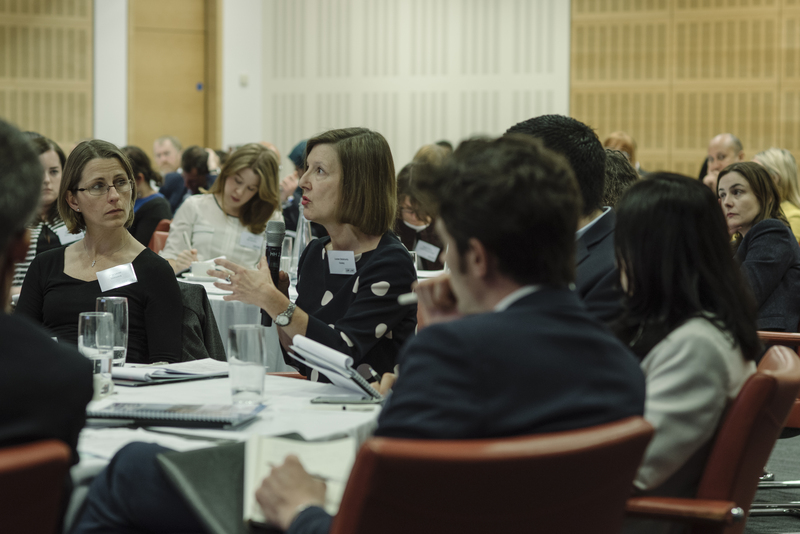 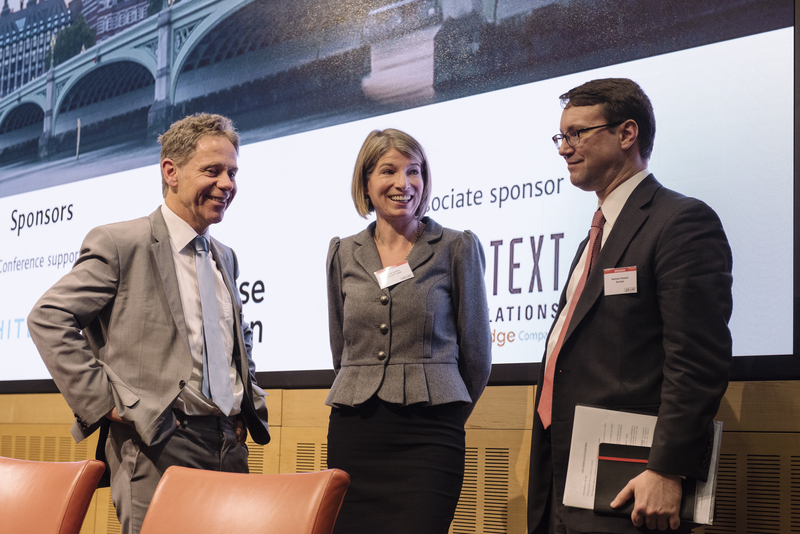 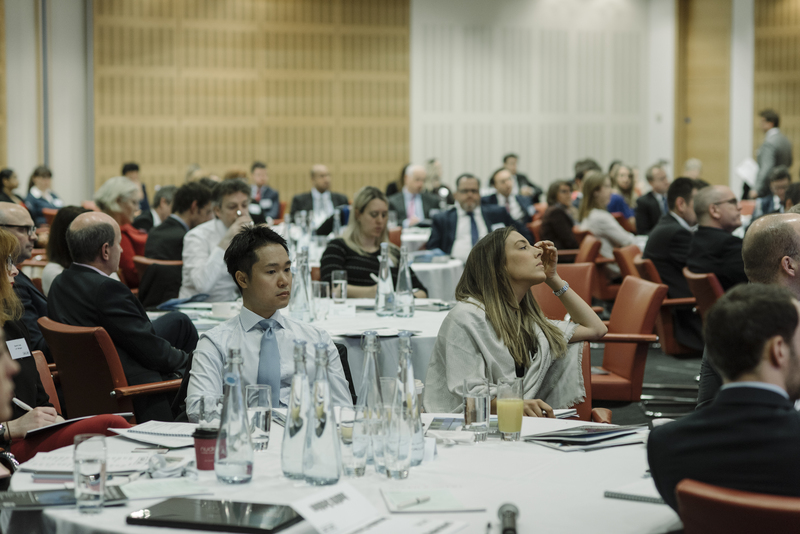 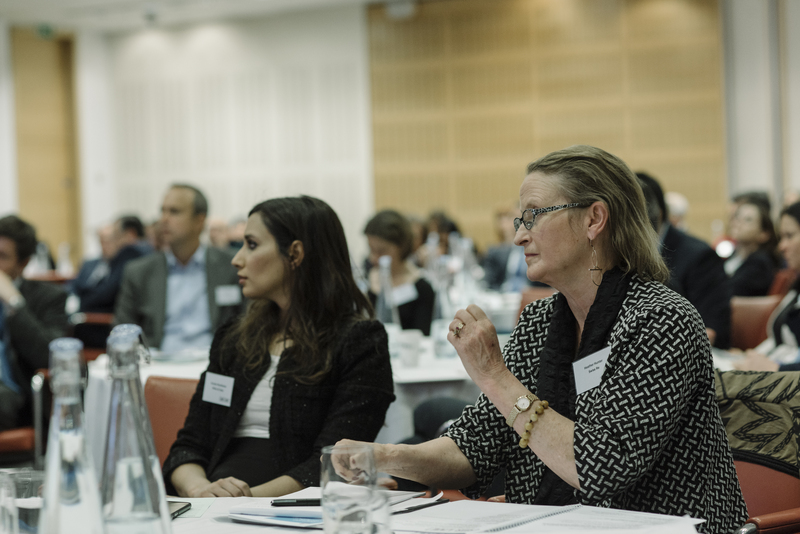 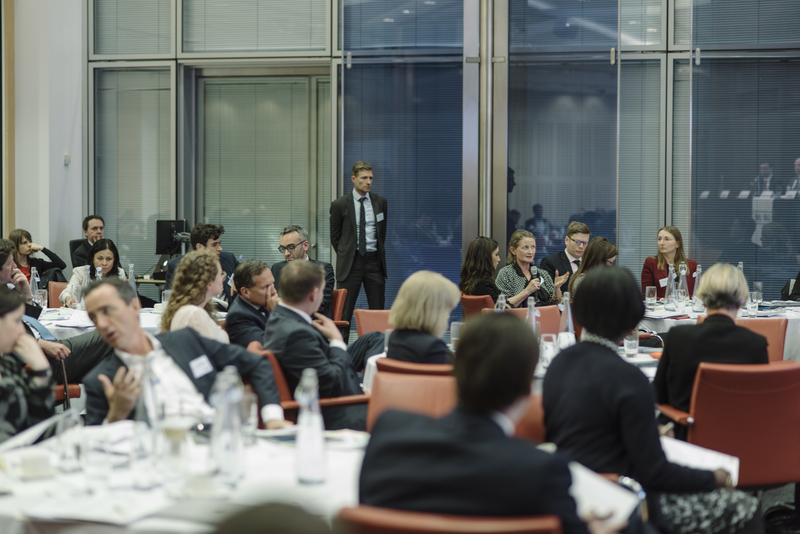 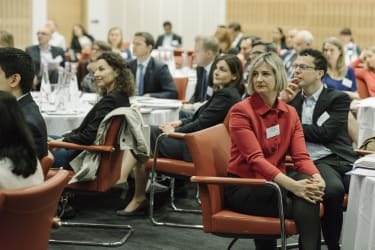 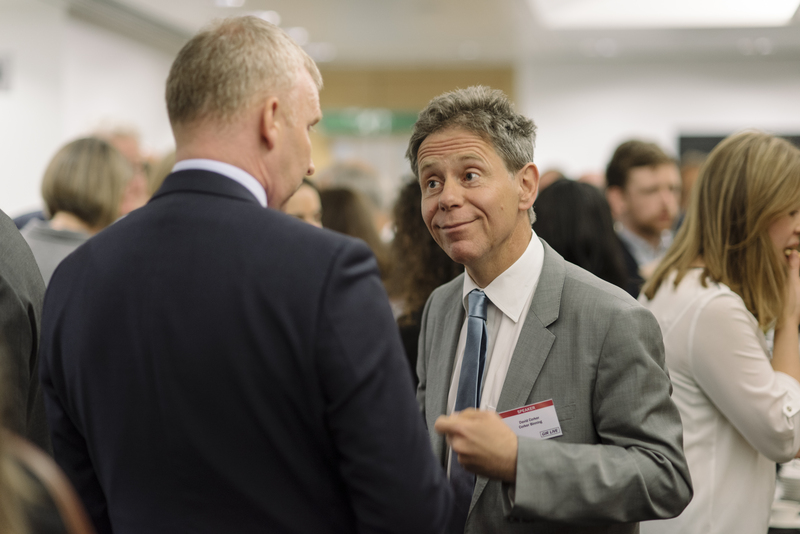 The event was chaired by Stephen Pollard of WilmerHale and Judith Seddon of Clifford Chance, and featured a keynote speech by the UK SFO's general counsel, Alun Milford, who warned companies against thinking they can passively cooperate with the agency and still be considered for a deferred prosecution agreement (DPA). 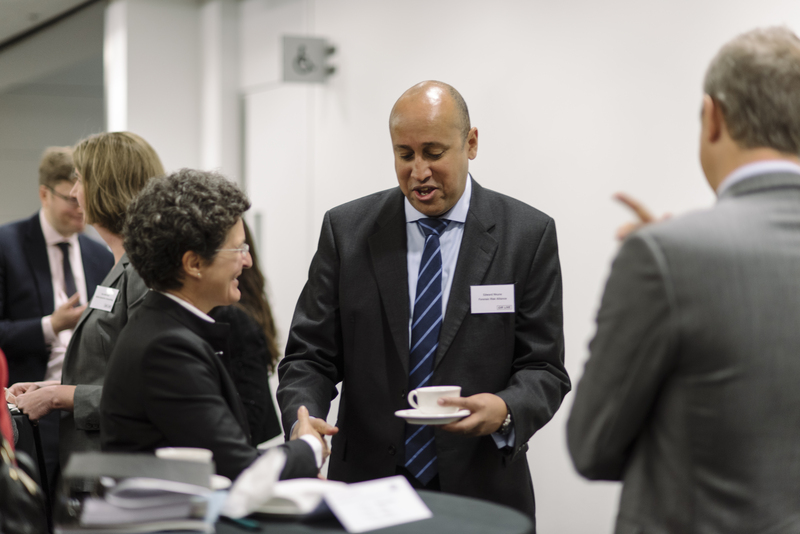 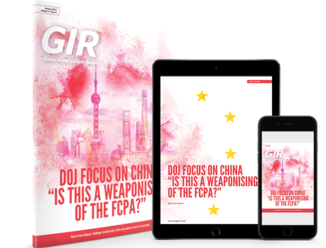 Leading investigations lawyers also discussed how UK DPAs could put individuals' rights to a fair trial at risk. 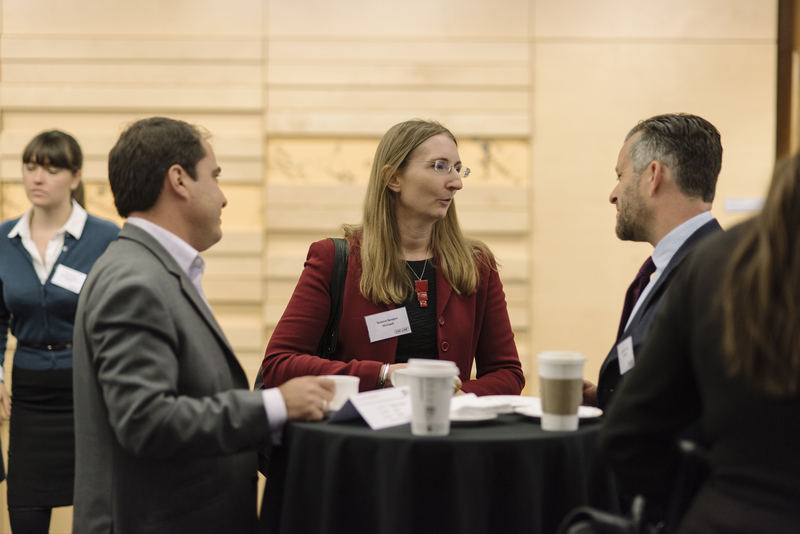 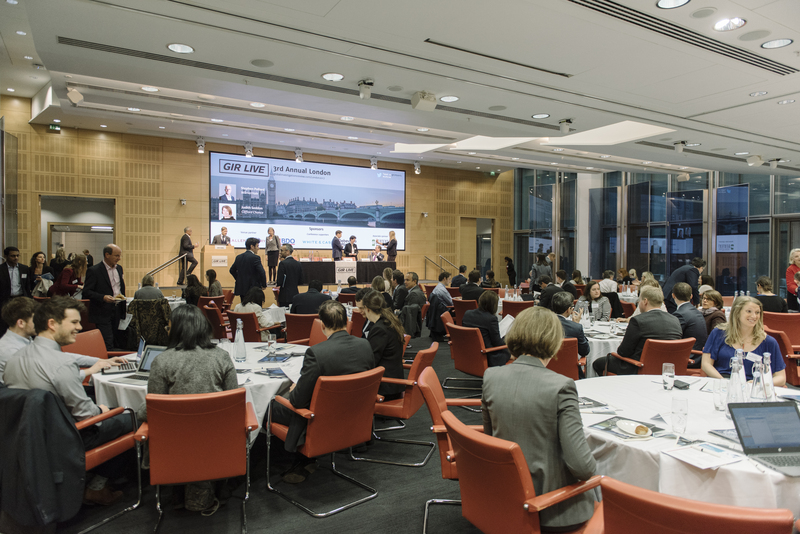 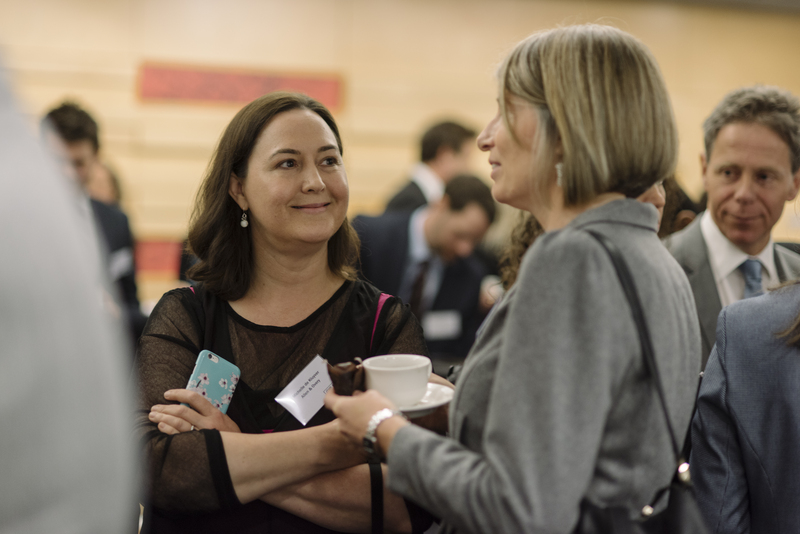 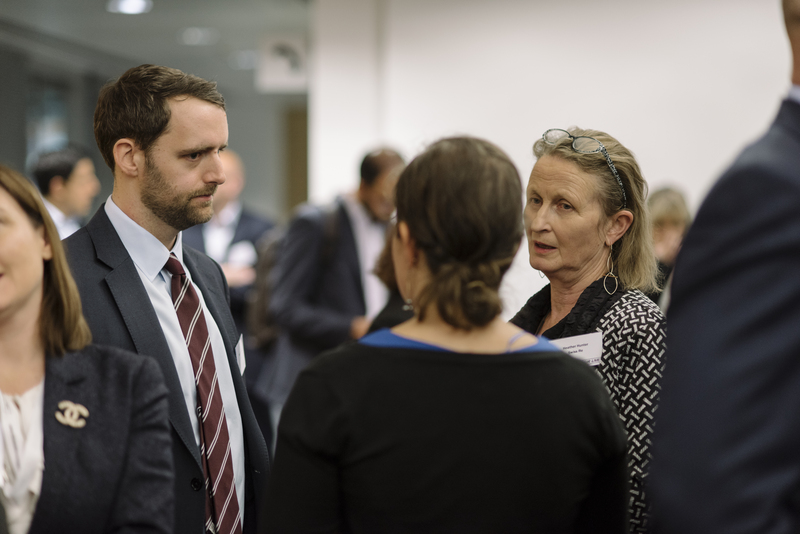 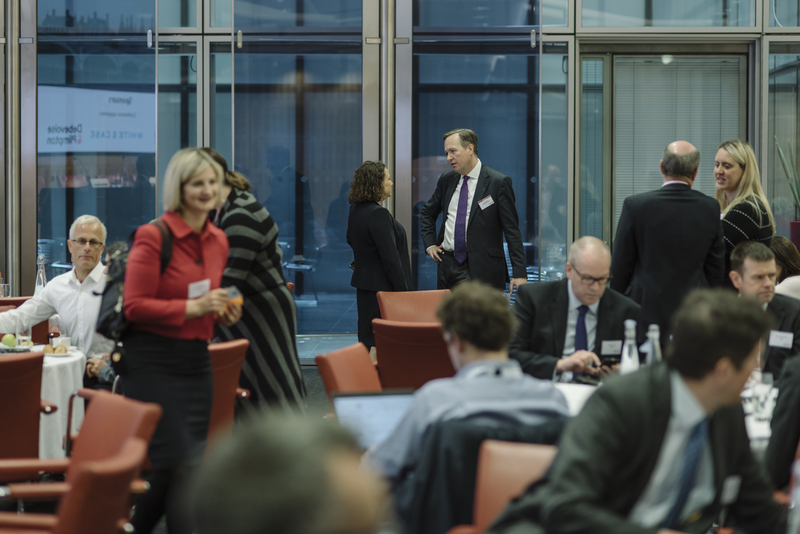 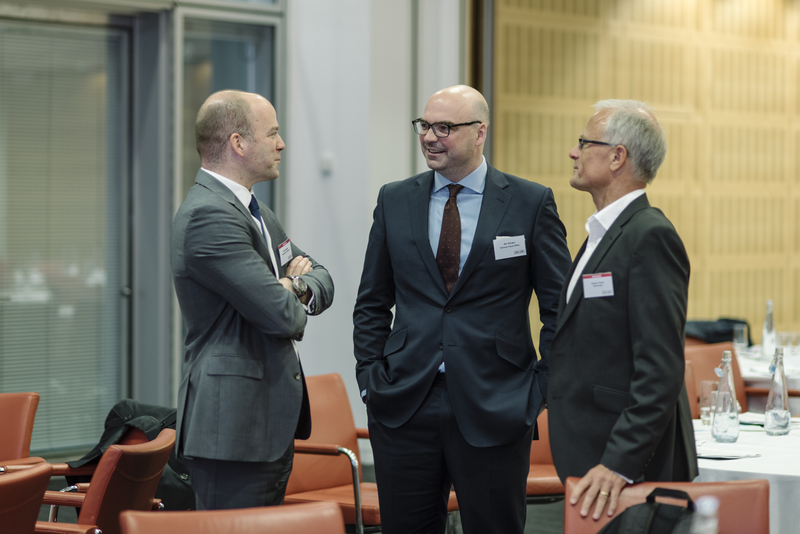 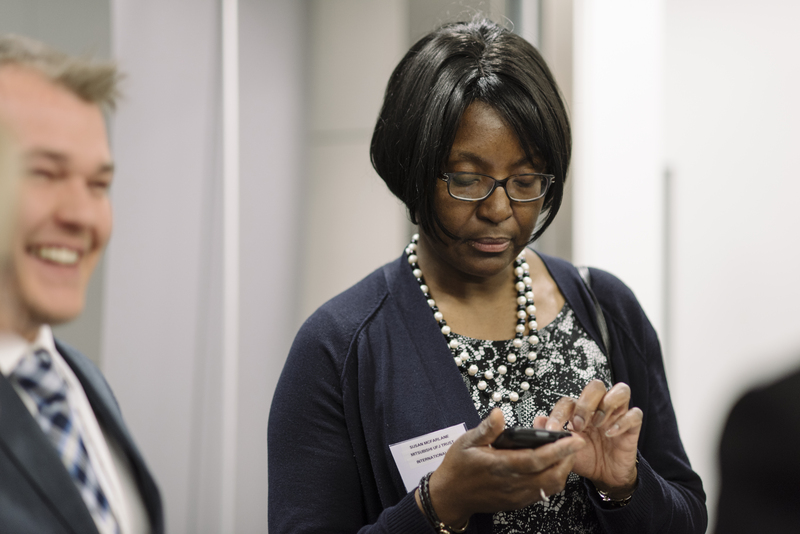 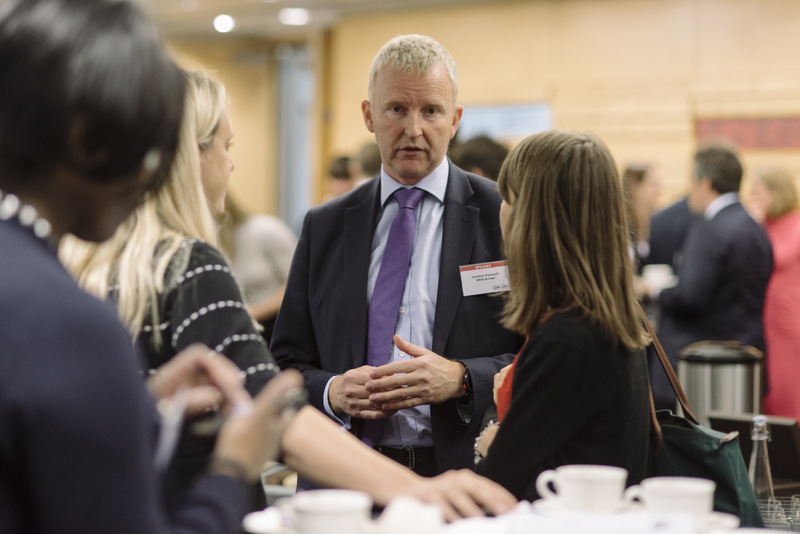 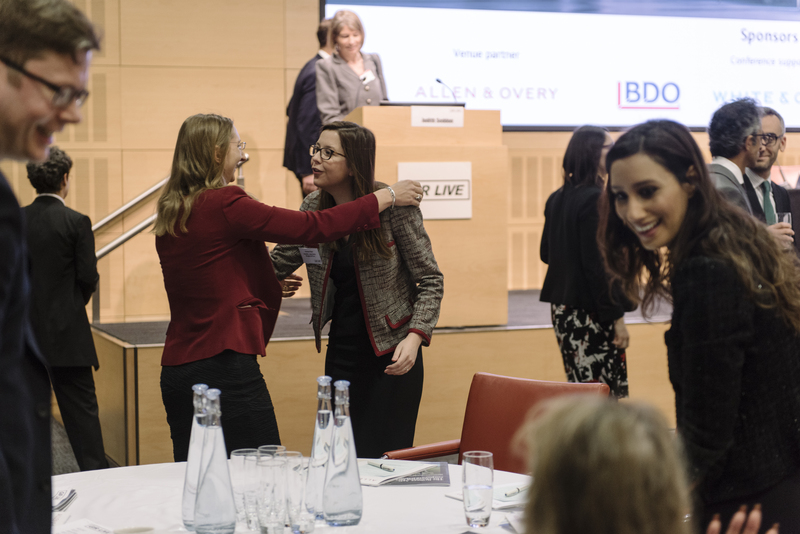 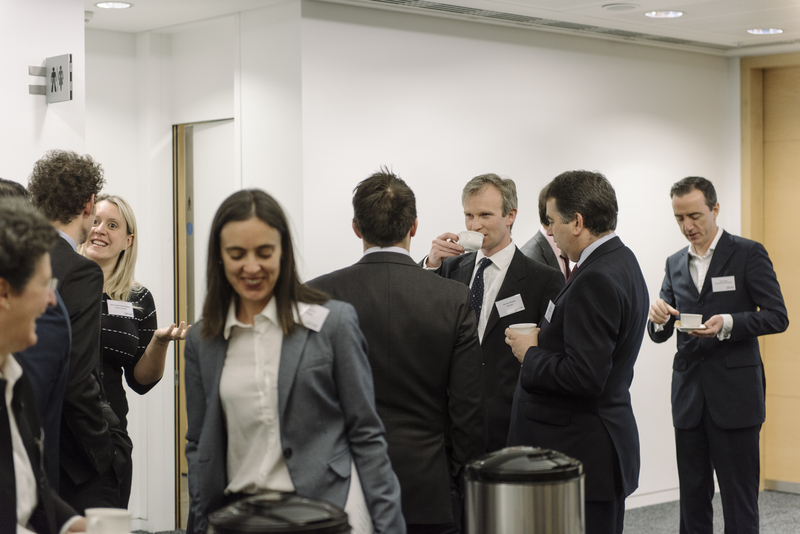 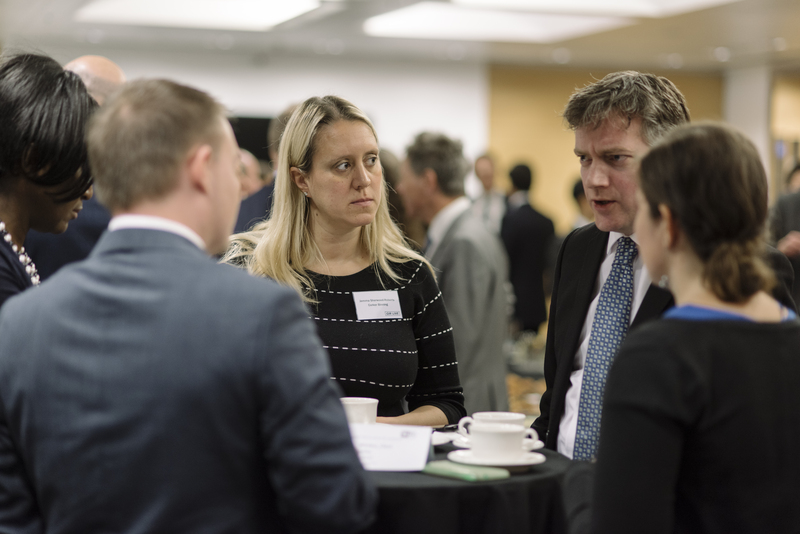 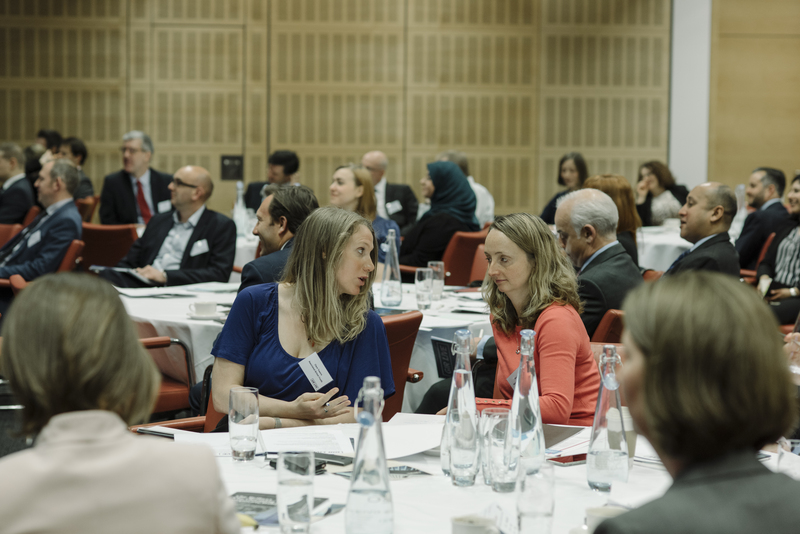 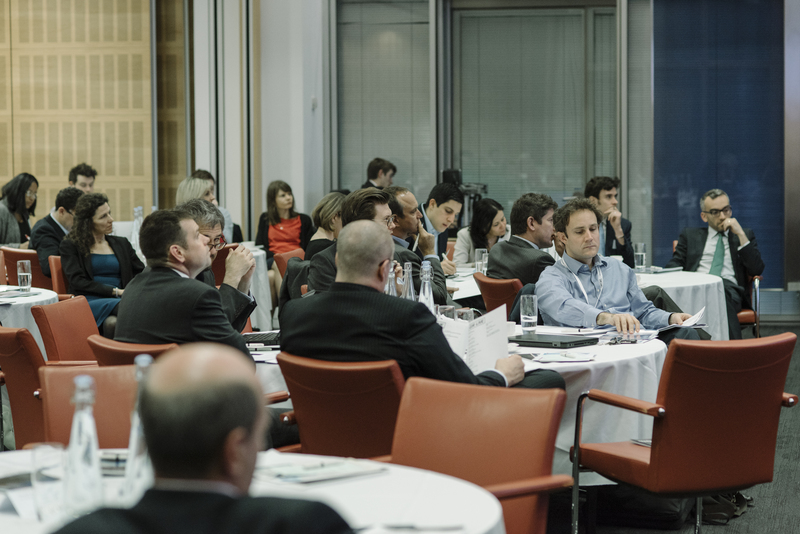 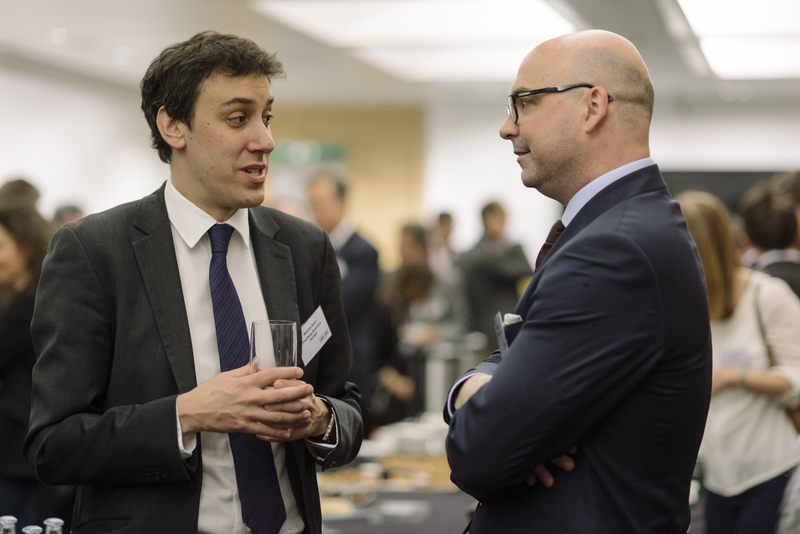 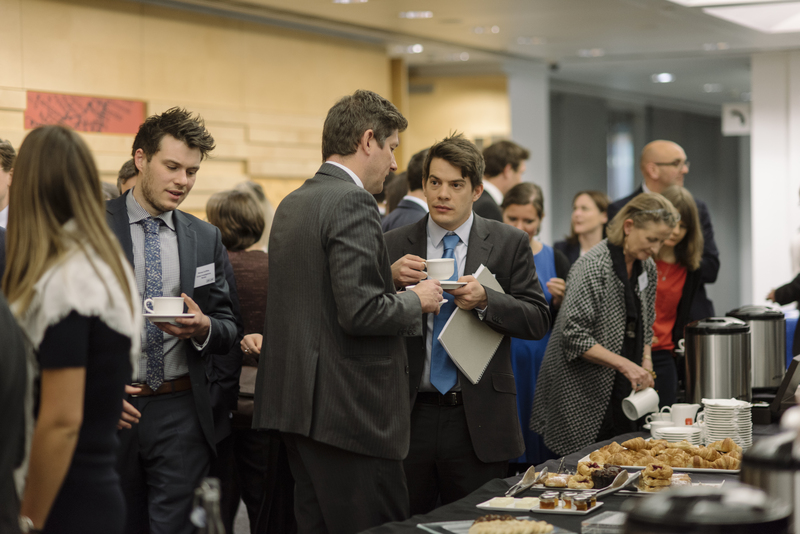 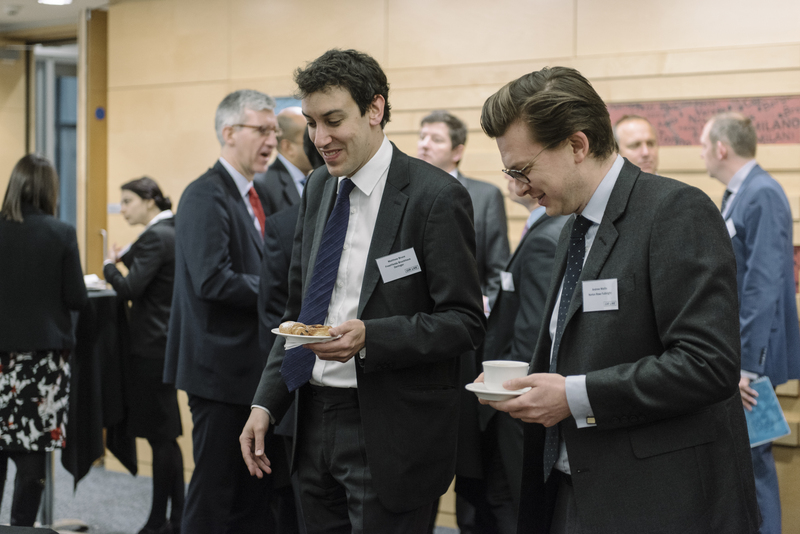 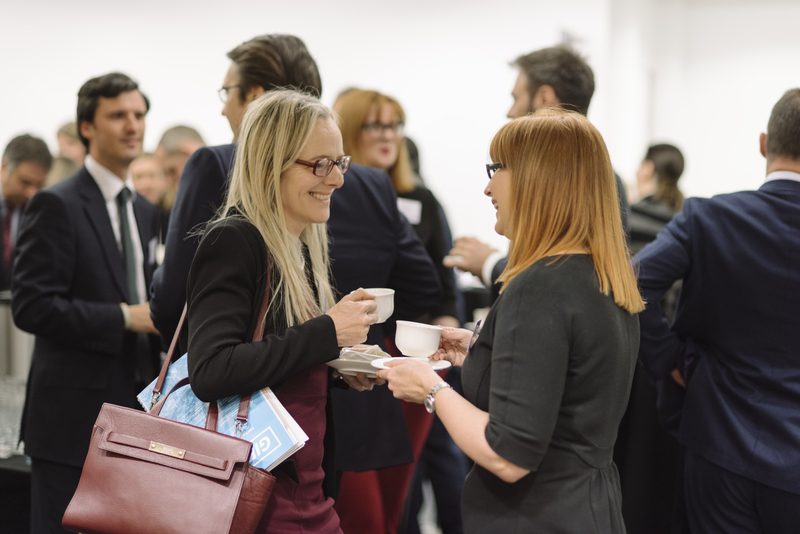 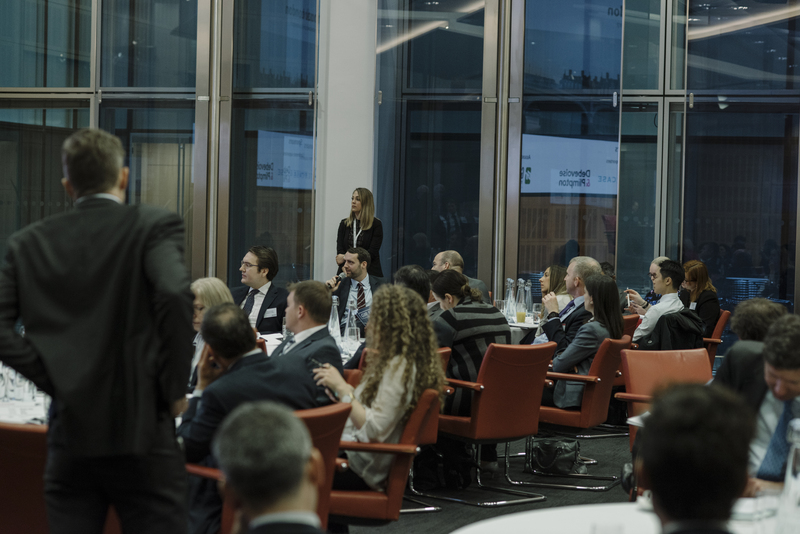 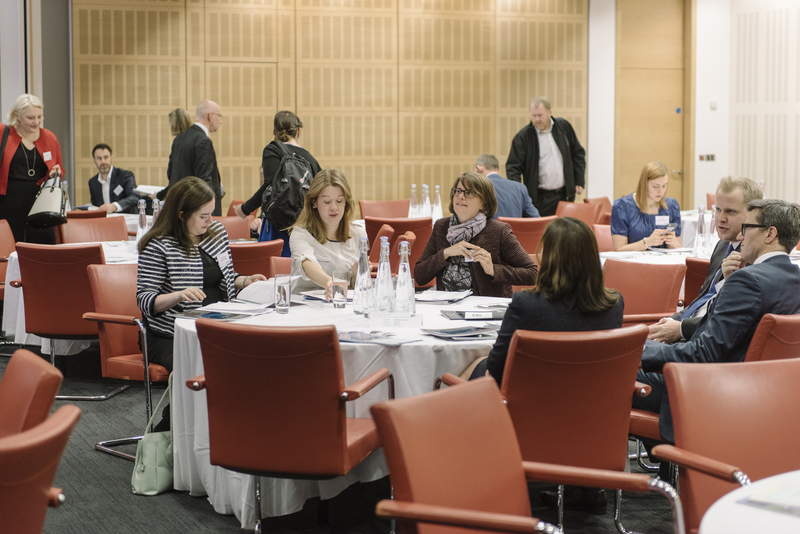 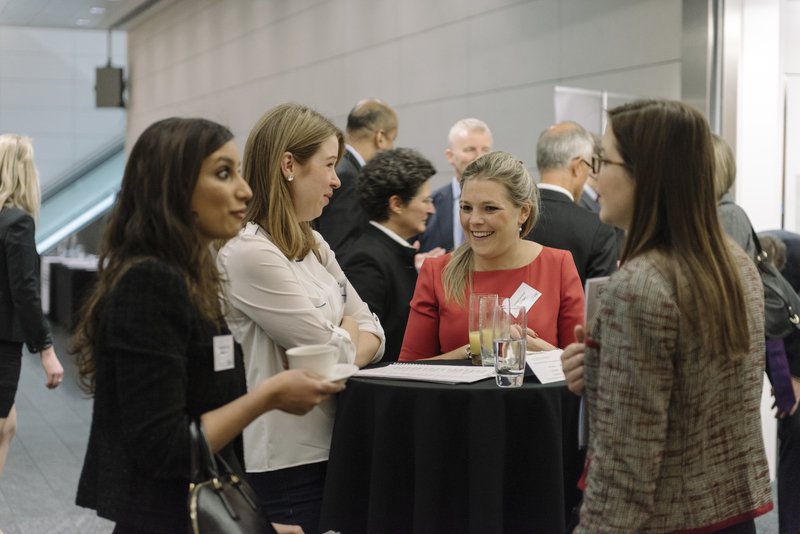 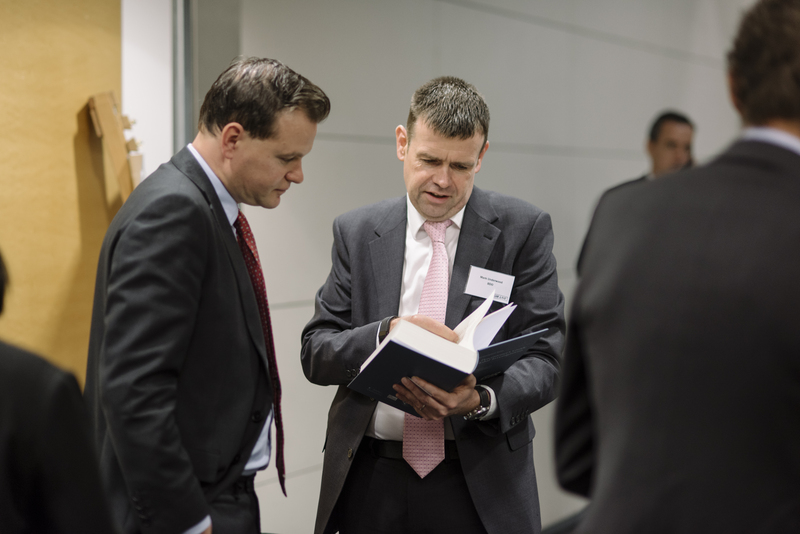 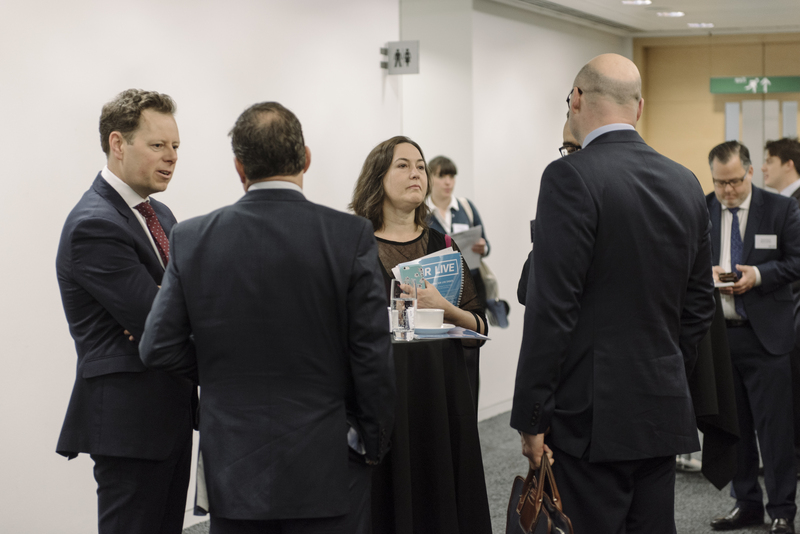 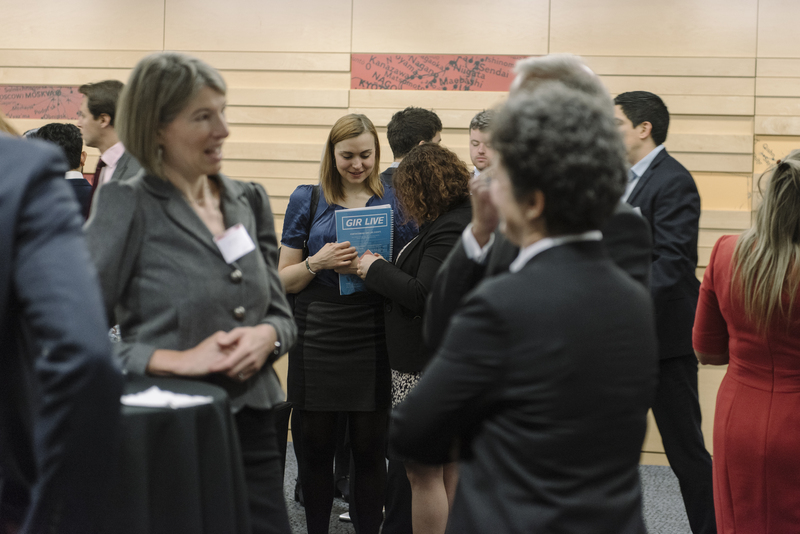 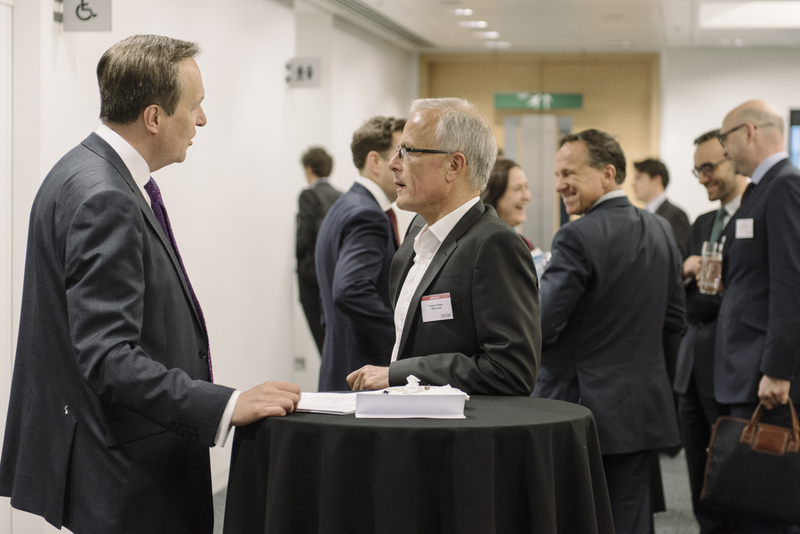 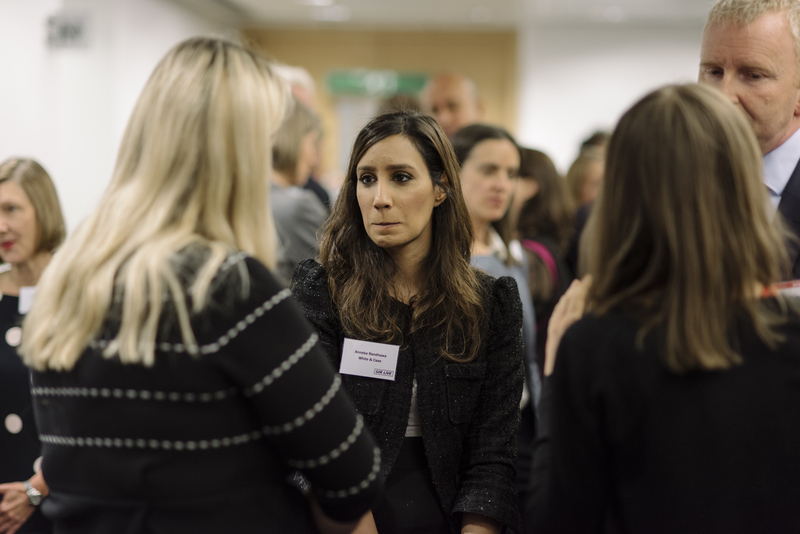 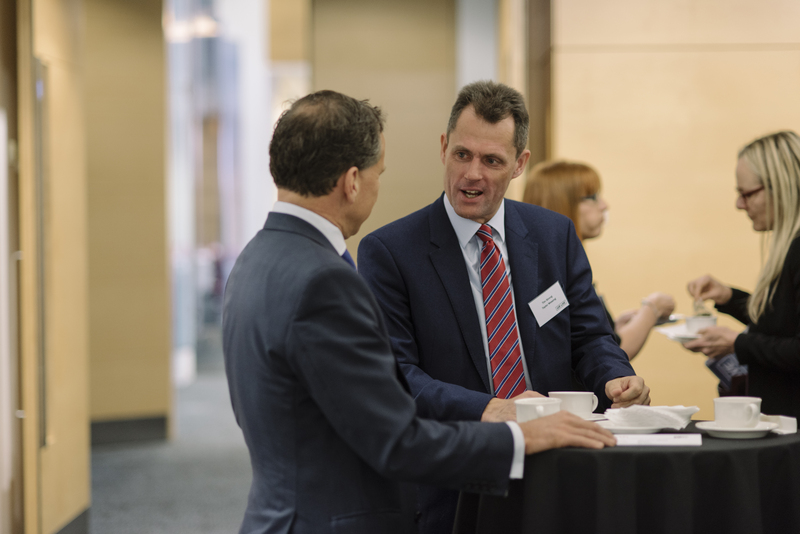 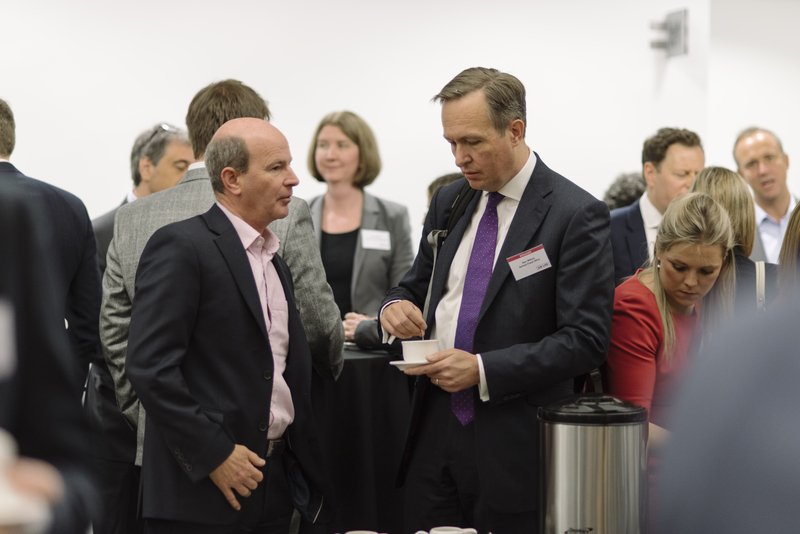 The conference was held at Allen & Overy.